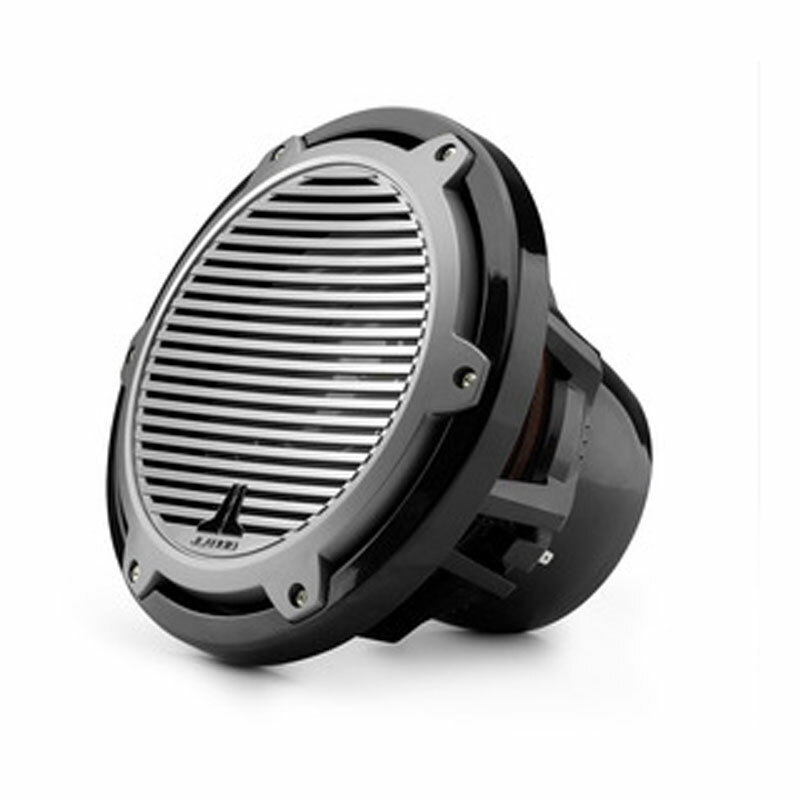 This special, narrow-flange, 6.5-inch coaxial speaker fits in spaces where a conventional marine 6.5-inch speaker will not. It features an outer frame diameter of only 6.55 in. 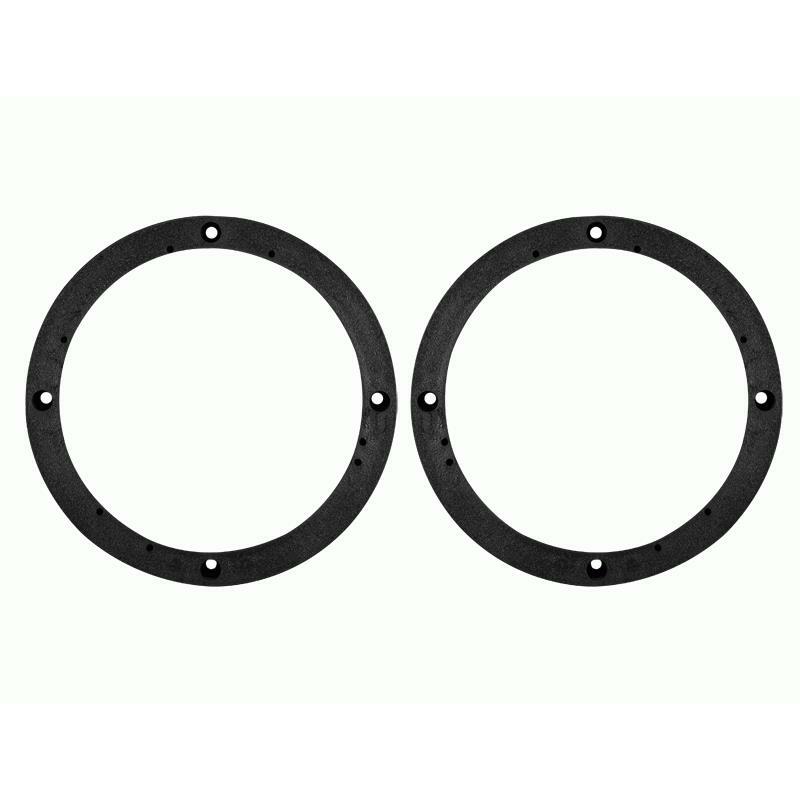 (166 mm), yet still maintains the same cone area as conventional, wide-flange designs. 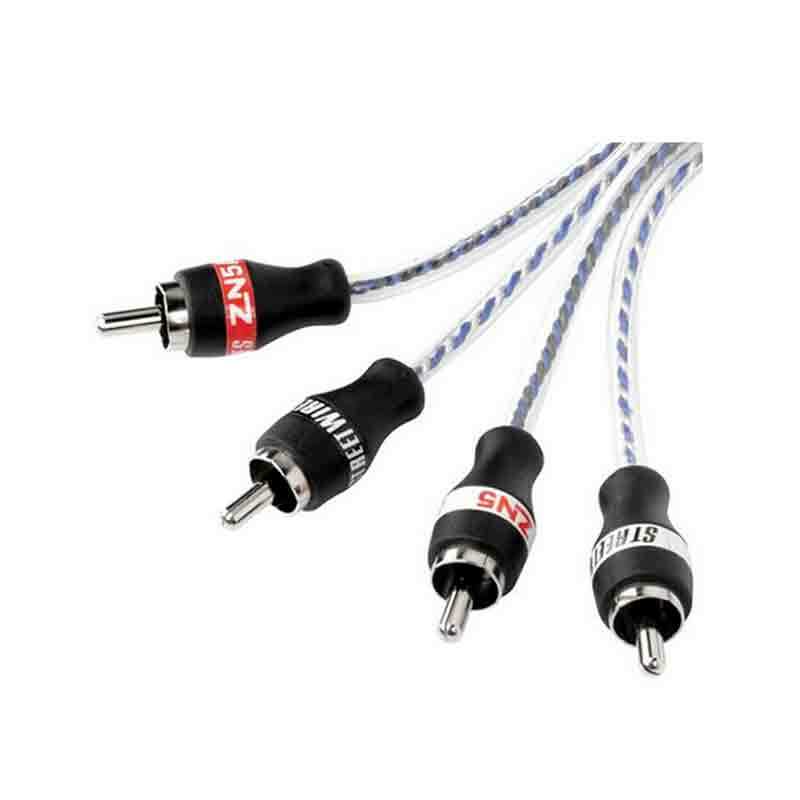 (If you need a standard, wide-flange marine 6.5-inch coaxial, select the MX650-CCX, instead.) The long excursion woofer design and excellent power handling make your music come through loud and clear at speed, or at anchor. The woofer design is optimized to operate with a large volume of air behind it (at least 2 cu. ft. / 57 l). 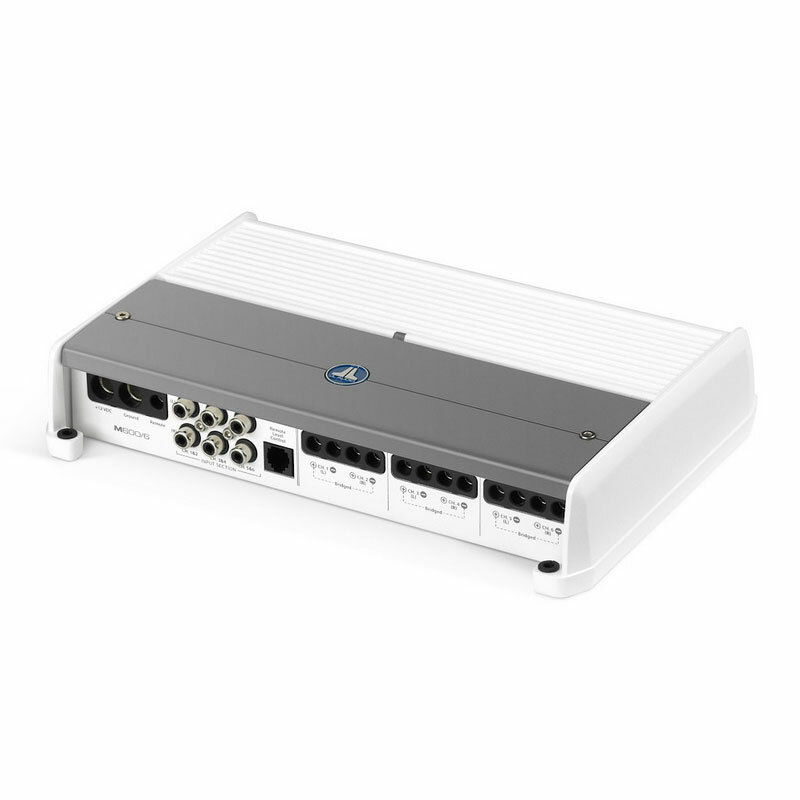 Operating this coaxial system in less space will compromise its low frequency performance. A 1-inch pure silk dome tweeter, specially treated to withstand the marine environment, handles the high-frequency duties. Silk has been chosen for its lightness, excellent damping properties and smooth response characteristics. 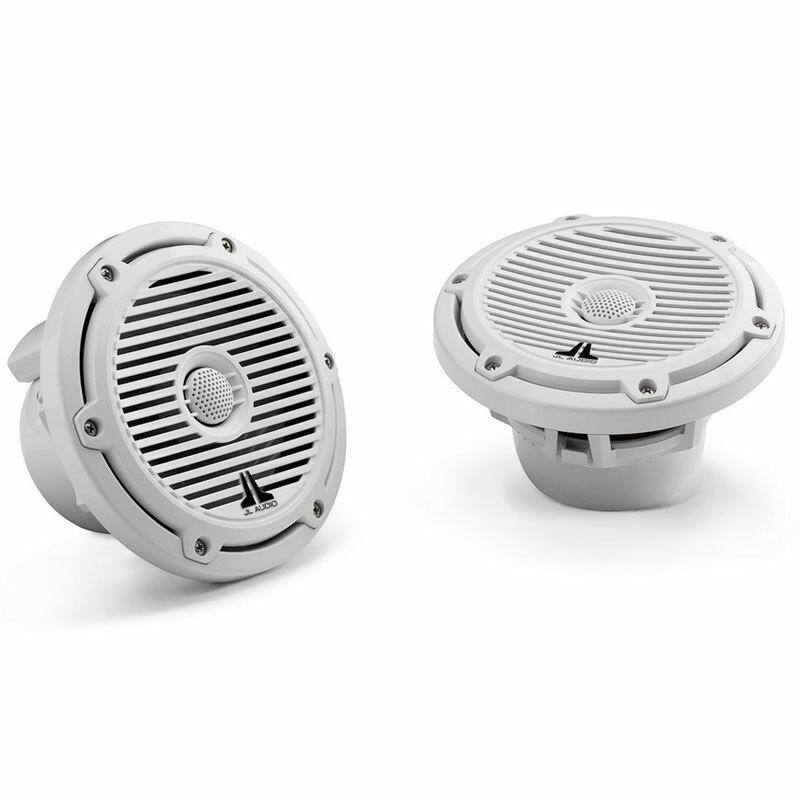 You will appreciate the clean, articulate high-frequency response of the M-Series dome tweeter, especially at higher volume levels. A true 2-way passive crossover network is sealed in a protective capsule and mounted to the woofer's frame so that it does not require additional mounting provisions. 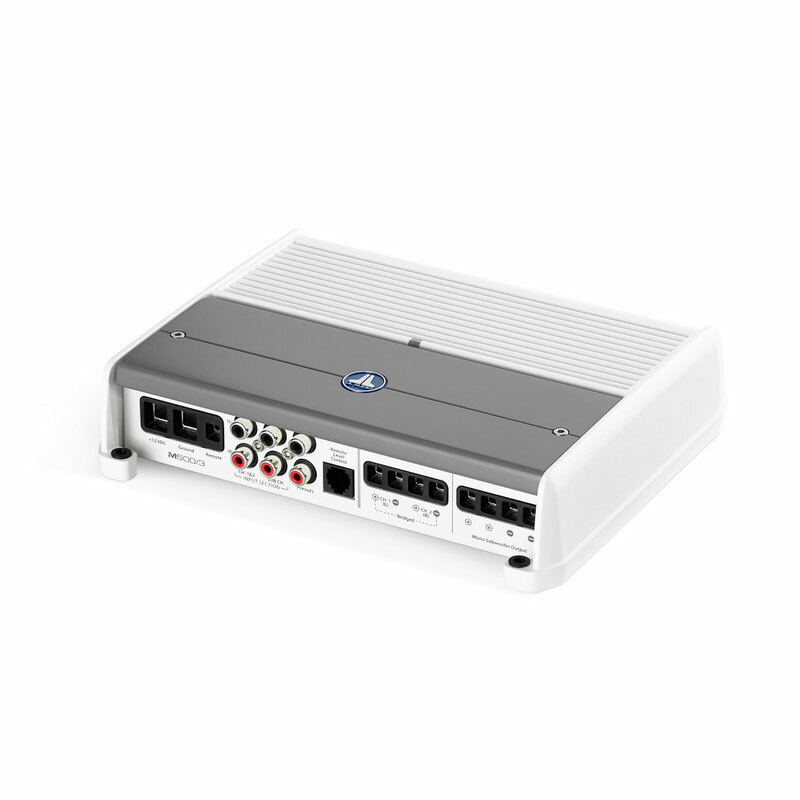 Although M650-CCX Coaxial Systems can be used with as little as 25 W per channel, for best audio performance we recommend amplifiers capable of between 75-150 W of continuous power per channel. 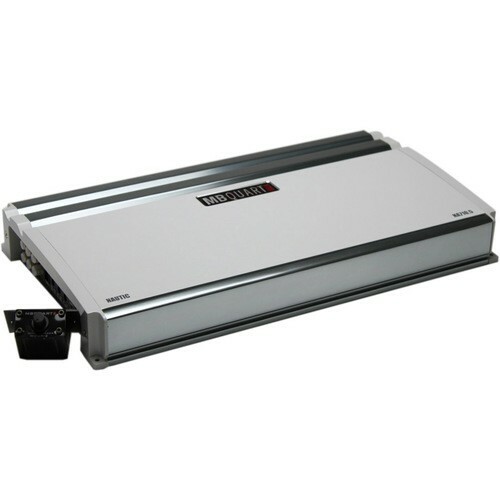 JL Audio has clearly defined themselves as the clear-cut marine brand standard with their selection of speaker sizes, boxed and infinite baffle options, colors and grille options. They're well constructed and reliable but do tend to play a little 'bright', especially in the smaller sizes. Great speakers at a great price. However, the customer service at onlinecarstereo.com was less than desirable. I ordered these speakers on June 10 and received them July 12. Not once did they notify me of the delay or why it happened. I was eager to receive these speakers and called several times. Most customer service agents were not the least bit interested in dealing with my complaints. I spent a fair amount of time just on hold so that I could speak to someone. I will never order another product from this company.